Reduced Green Fees for Bangor St Deiniol GC members. James Braid was involved in either the original design of or substantial restructuring of well over 300 golf courses primarily in Wales, England, Scotland and Ireland. The AOJBC is an arrangement between over 200 of these clubs whereby visitors from AOJBC clubs can play other such courses at the "Member Guest Rate" at the club being visited. Often this is 50% of the normal Green fee, at some clubs it is less than 50%. Bangor St Deiniol joined the AOJBC in early 2011. There is no Minimum Distance restriction in the AOJBC. Members can use this facility as frequently as they wish, there are no restrictions. There is no limit on numbers. Contact the club being visited and make arrangements to play. Ensure you advise the club that this is under the AOJBC arrangement. Bring evidence to the club being visited that you are a member of Bangor St Deiniol GC. This can either be a letter from our Secretary Mr Tecs Davies or the membership sticker for the current year. A list of these clubs is available in the Gents Locker Rooms and the Ladies Room, and also via the link below. The AOJBC is very much a reciprocal arrangement and members of other AOJBC clubs are very welcome when they visit us. Please extend to such visitors a warm welcome, as they enjoy reduced Green Fees at our club. 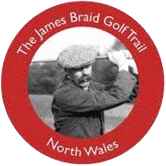 James Braid ("JB") was involved in either the original design of or substantial restructuring of well over 300 golf courses primarily in Wales, England, Scotland and Ireland. For some time there have been 6 James Braid Trails in Scotland in different geographical regions, but no JB Trail outside Scotland. During the winter of 2011-2012 10 JB clubs in North Wales worked together to create a JB Trail in North Wales. 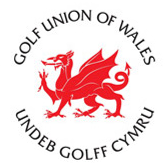 Aberdyfi, Porthmadog, Pwllheli, Nefyn, Holyhead, Bangor St Deiniol, Maesdu, Old Colwyn, Rhyl and Wrexham Golf Clubs are the founder members. Golfers who play each of the 10 JB Trail clubs and have a JB Card stamped at each club can apply for a Certificate which confirms their achievement, and also entry into a draw for free golf the following year. The JB Trail website is www.thebraidsociety.com. 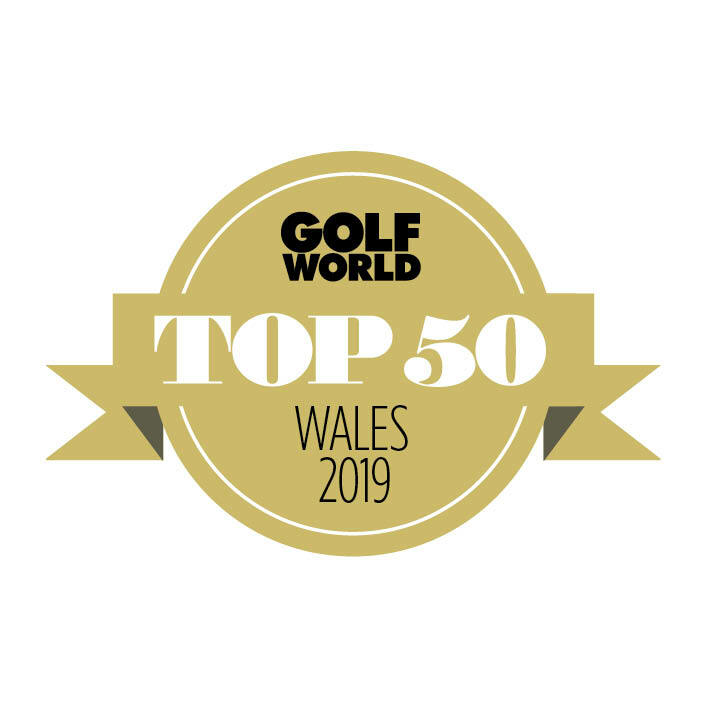 7 of the 10 JB Trail clubs are members of The Association of James Braid Courses ("AOJBC"), being Aberdyfi, Pwllheli, Holyhead, Bangor St Deiniol, Maesdu, Old Colwyn and Wrexham. Golfers who are members of any club within the AOJBC can enjoy golf at the "Member Guest Rate" when playing at these 7 clubs. James Braid was involved in the design, either originally or the re-design, of more than 400 courses. A recently published book ‘James Braid and his Four Hundred Golf Courses’ is available from either Grant Books www.grantbooks.co.uk email golf@grantbooks.co.uk or Verandah Books www.verandahbooks.co.uk email mail@verandahbooks.co.uk for £25.00 plus postage £4.00 UK.